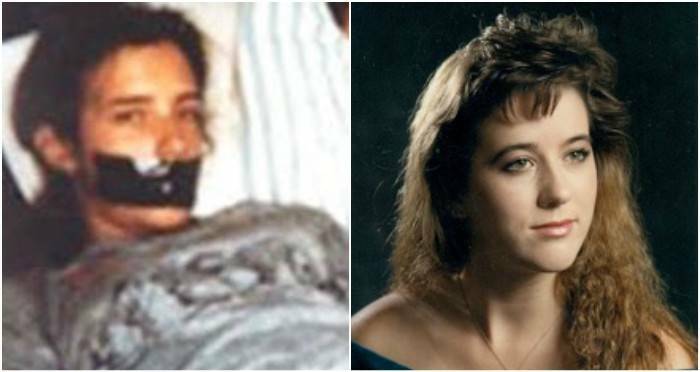 In 1988, Tara Calico disappeared after going for a bike ride. Authorities have been baffled ever since. YouTubeMysterious polaroid found in 1989. On the morning of September 20, 1988, 19-year-old Tara Calico left her home in Valencia County, New Mexico to go for her daily bike ride. Her route, along New Mexico State Road 47, was the same every day. Calico had plans to play tennis with her boyfriend later that afternoon, so she told her mother Patty Doel to come get her if she wasn’t home by noon. Noon came and went so Doel went looking for her daughter along her usual route. When she couldn’t find her, Doel contacted the police who began searching. They couldn’t locate her bike anywhere and nobody who was questioned witnessed any kind of abduction. A few people did say they saw Calico being followed closely by a pickup truck. Police also found pieces of Calico’s Walkman and a cassette tape, which Doel thought were potentially dropped on purpose by Calico in order to leave a trail. But she and her pink bike weren’t found. Police first believed Calico may have ran away from home. Though her family continued to search, time passed on without any clues into what had happened. “There was just so much she wanted to fit into a day. She was like a little machine. It was amazing,” said a heartbroken John Doel, Calico’s stepfather. Then on June 15, 1989, nearly nine months after Tara Calico’s disappearance, a mysterious polaroid picture emerged. Found in a parking lot in Port St. Joe, Florida, the eerie photo was of a girl and young boy lying on some sheets and a pillow. Both have duct tape over their mouths and appear to be bound. The polaroid gained national attention when it was shown on the television program “America’s Most Wanted.” When Patty Doel saw the photo, she believed the girl in it was her daughter. Tara Calico had gotten into a car accident when she was younger and was left with a scar. “In the photo, there is a scar on the woman’s leg that is identical to the scar she received in the car accident,” Patty Doel said. There was a white Toyota van parked where the photo was found, but no proof that the picture actually fell from the van. Police staged a roadblock to intercept the vehicle anyway, which proved unsuccessful. As such, the driver was never identified. The photo was analyzed several times. Experts at the Los Alamos National Laboratory doubted it was her and the FBI couldn’t make an accurate determination. However, the photo was examined by Scotland Yard in the U.K., which concluded it was Calico in the photo. Family members of nine-year-old Michael Henley who vanished in April 1988 believed that he was the boy in the photo. In 1990 Henley’s remains were found in New Mexico’s Zuni Mountains, seven miles from the campsite where he disappeared. In 2003, the Doels made the decision to move 2,000 miles from their home in New Mexico to Port Charlotte, Fla. It was a move they had wanted to make for years, but couldn’t bring themselves to do it in case any new developments arose in their daughter’s case. After enduring dozens of fruitless tips, they decided it was time. A new development emerged in 2008 when Sheriff Rena Rivera of Valencia County, N.M. said he knew what happened to Calico and who did it. He didn’t name the suspects but said they were two men – teenagers at the time of the disappearance – who were following Calico on her bike when some kind of accident happened. In a panic, they killed her and disposed of her body. But without a body, Rivera said he couldn’t make an arrest. John Doel was angered when he learned of Rivera’s claims. He said that there was no reason for the sheriff to make these claims if he couldn’t arrest the suspects. Two other Polaroid photographs that could have been of Calico have surfaced over the years. One was a blurry photo of a girl’s face with tape covering her mouth, found near a residential construction site in Montecito, Calif. The second was of a woman loosely bound with her eyes covered sitting next to a man on an Amtrak train. No charges were made and Patty Doel wasn’t convinced that the photo wasn’t a gag. 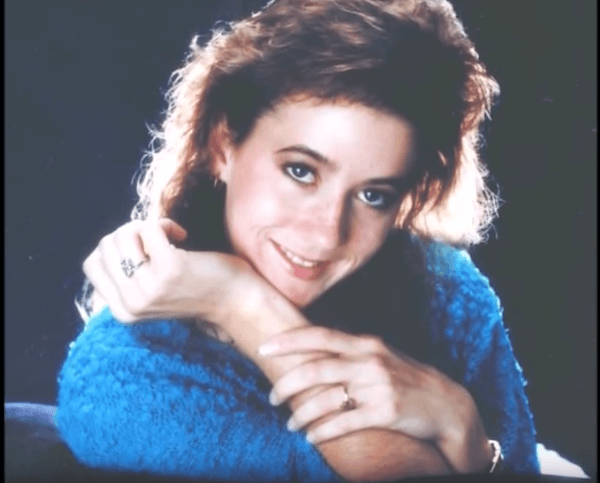 Despite the mysterious photographs and claims made by Rivera, Tara Calico has been missing for 30 years. Her disappearance remains a cold case. Next, read about the unexplained disappearance of Kris Kremers and Lisanne Froon. Then read about the case of Amy Lynn Bradley, who vanished from a cruise ship.